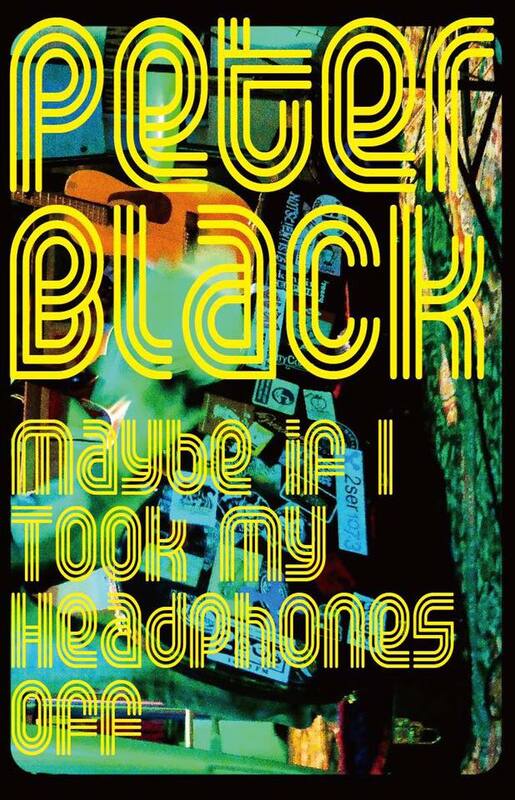 deterra will be releasing the new Peter Black (Hard-Ons/Nunchukka Superfly) solo record ‘Maybe if I Took the Headphones Off’ as a limited edition cassette in late July. 200 numbered copies. Blackie with band punching out the best pop punk tunes to ever bless your dusty old car stereo. For pre-order info contact whataduffa@gmail.com. 15 USD including shipping. Worldwide. Snap ’em up cause once they’re gone they’re gone. Here’s a taste…….